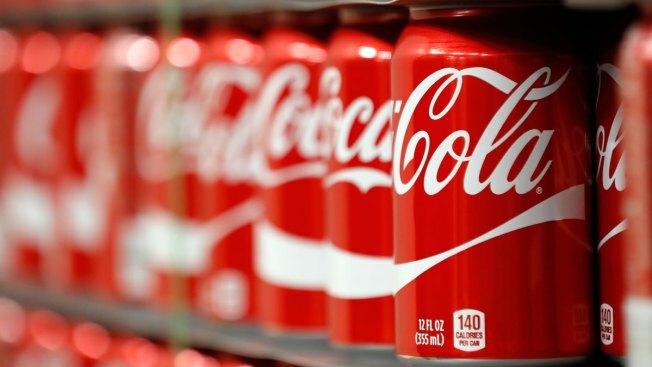 Coca-Cola Japan is set to introduce a new alcoholic beverage for the first time. Coca-Cola is cracking open a new kind of can in Japan. The company's Japanese division will be trying out its first alcoholic drinks soon, a step its president called "unique" in the company’s history in a recent interview, though Coca-Cola dabbled in U.S. alcohol sales back in the 1970s. The alcoholic drink won't be a kind of Coke drink, but "chu-hi," a canned, alcoholic, Japanese beverage that is typically a flavored mix of the spirit shōchū and carbonated water, Jorge Garduño, president of Coca-Cola’s Japan business unit, said in an interview on the company’s website on Feb. 22. Coca-Cola was in the alcohol business in the U.S. for a short period of time with its wine division, Wine Spectrum, in 1977, according to The New York Times, but sold it in 1983. "We haven’t experimented in the low alcohol category before, but it’s an example of how we continue to explore opportunities outside our core areas,” Garduño said.